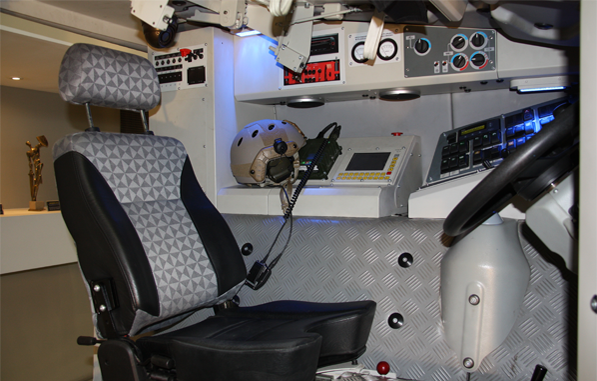 In the manufacturing plant ROSOMAK S.A. in Siemianowice Śląskie, where armoured transporters KTO 8×8 Rosomak are produced with the participation of Trinity, there is a training centre created for the crews of such vehicles: drivers and gunners. 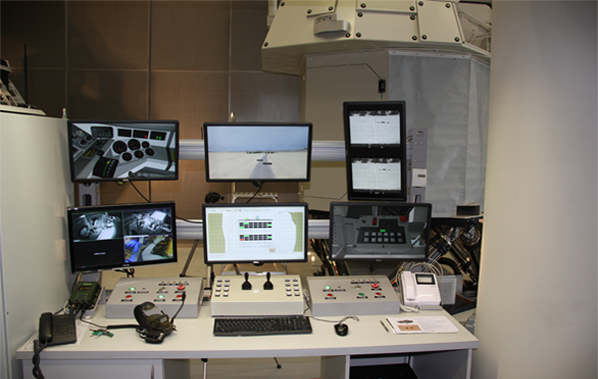 Instructor’s workstation in Jaskier and Tasznik simulation training in the Training Centre at Rosomak S.A. in Siemianowice Śląskie. 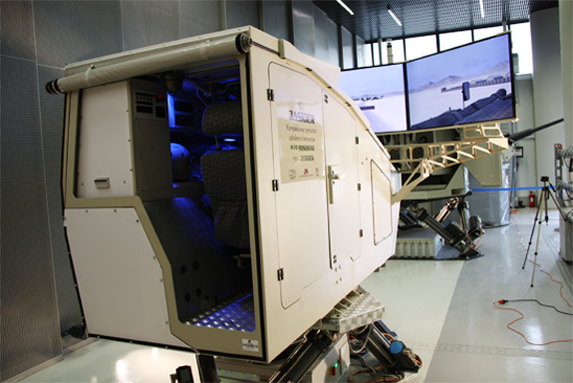 equipped with JASKIER simulators for training the drivers of armoured transporters KTO 8×8 ROSOMAK manufactured with the participation of Trinity Interactive. 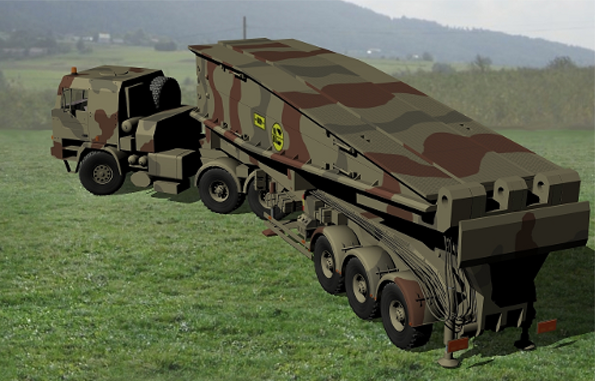 Dynamic training simulators on 6-stage mobile platforms: Jaskier – for driver training and Tasznik – for gunner training for 8×8 Rosomak armoured transporter. 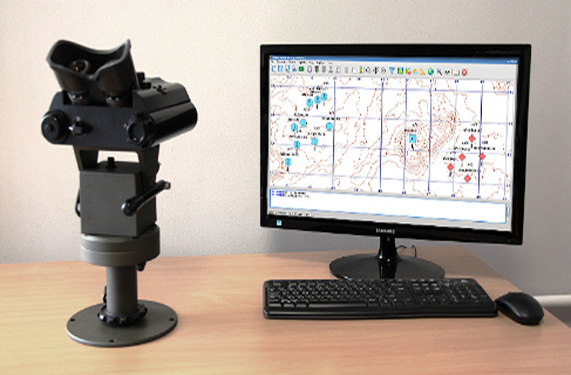 FOTS type PALLAS simulator, whose critical element is the dummy of a device combining a capability of searching for a target for artillery, while measuring a range to the located target by means of an eye-friendly laser system – called a laser rangefinder. 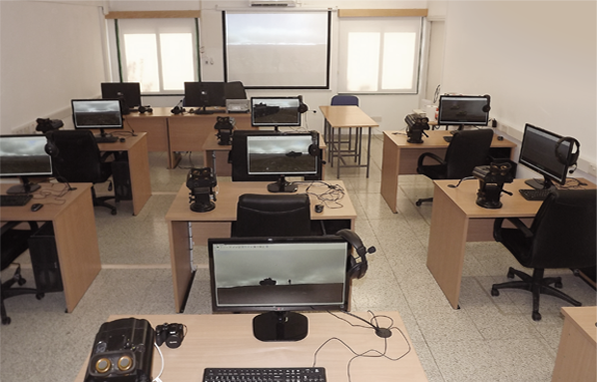 View of FOTS, PALLAS type, simulation system, designed and thoroughly created by Trinity Interactive for the training centre of the armed forces in the Republic of Cyprus. Trainer for the preliminarytraining of a mobile bridge operator MS-20 daglezja prepared for the Polish manufacturer of mobile bridges for overcoming water obstacles by armoured vehicles.